Beautiful two story home with tons of charm and updates! Huge open concept family room with gas fireplace and deck. 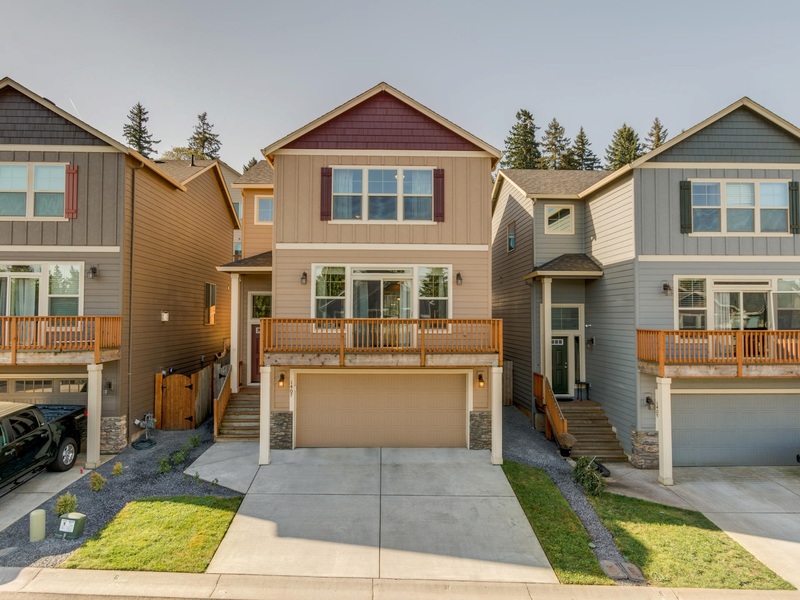 Main level features 9 ft ceilings, a large kitchen with stainless steel appliances, alder cabinets, and granite. Nice open loft area, great bedrooms with walk in closets. Master suite includes dual vanities, walk in closet and stunning tiled shower. Great fully fenced outdoor space with patio. OPEN HOUSE MAY 6th, 12-2pm.